I just want to share these info to all of you. 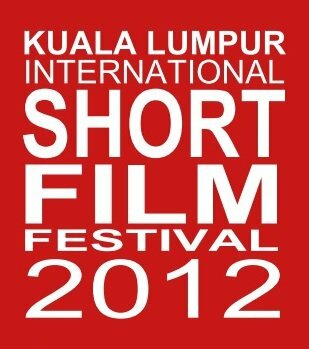 I found the result about the KLIS 2012 in Kuala Lumpur, Malaysia. Here is the full result and the winners! first take a look at the old treadmills to be sure they're nonetheless suit for sale, then, they recondition them, and lastly, they usually promote the applied device with a guarantee. Blog ini tidak mengkhusus dalam bidang tertentu. Penulis bebas menulis apa sahaja dalam blog ini (Blog Rojak). Terima Kasih kerana sudi meluangkan masa.